Your opinion matters. Leave your review of The Cornerstone Foundation Overnight Shelter. Staff is on Duty from 5:30 pm to 8:00 am daily. 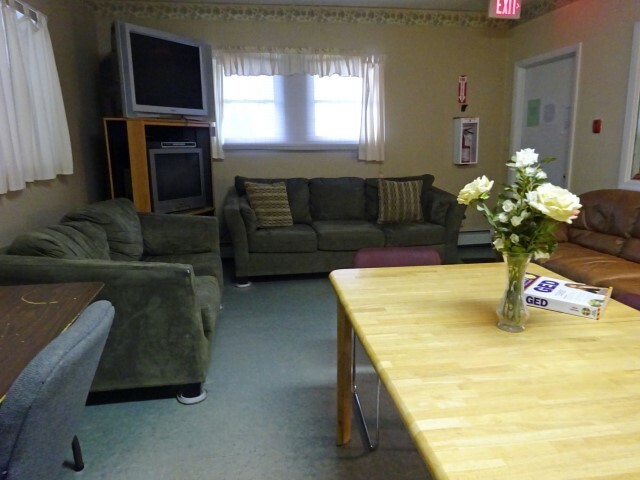 We provide supervised shelter for the homeless, including a warm bed, laundry facilities and a hot shower. 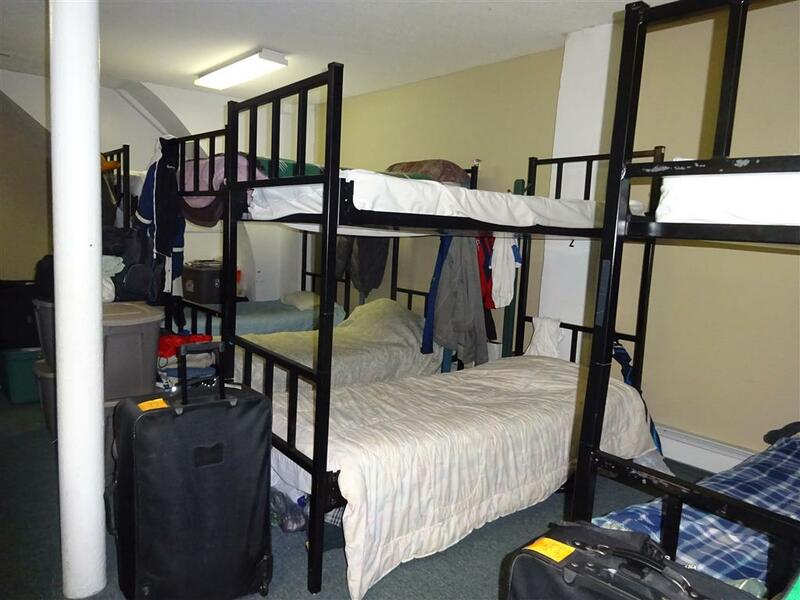 Our facility is dormitory style as the beds are separated by dividers to accommodate a varying ratio of both men and women. The Shelter is not a "residence," but rather an emergency location for overnight lodging. The Shelter is not open during the day, but our Soup Kitchen at 15 Prospect Street serves as a Day Room for those we serve in the Shelter. In order to access emergency shelters, ALL individuals and households in need of shelter, and/or their advocates/service providers must call 2-1-1 (1-800-203-1234 for SafeLink users) to enter the Greater Hartford – Coordinated Access Network (GH-CAN) service system. Callers should select option 3, then wait for option 1 to be patched through to a 2-1-1 Housing Specialist. If diversion and referrals are not possible and the household is within 48 hours of becoming homeless (on the streets or in a shelter), 211 will schedule a GH-CAN Assessment appointment with one of the GH-CAN providers, this appointment is typically a few weeks away. The GH-CAN assessment will provide more robust diversion and completion of the Vulnerability Index Service Prioritization Decision Assistance Tool (VI-SPDAT) needs assessment. If shelter is deemed necessary, the household will then be referred to an available shelter bed. If the household is in IMMEDIATE need of emergency shelter that night, 211 will call the GH-CAN Shelter Triage Staff to find a provisional bed assignment for the household at one of the GH-CAN's shelters (Hartford, East Hartford, and Vernon) until their assessment date. If there are not shelter beds available at that time, clients will be instructed to call back after "curfew" when it is known if beds have opened up that night. During the cold period from December 15 through March 15, the Cold Weather Protocol will be activated and households will be placed into available overflow solutions. In Greater Hartford when the Governor activates the Severe Cold Weather Protocol, some shelters will remain open 24 hours and towns may open warming shelters during business hours. Every attempt will be made to shelter individuals with the resources available. Do you have items to donate? Contact The Cornerstone Foundation Overnight Shelter at the phone number provided above to see if they can use any items you may have to donate.